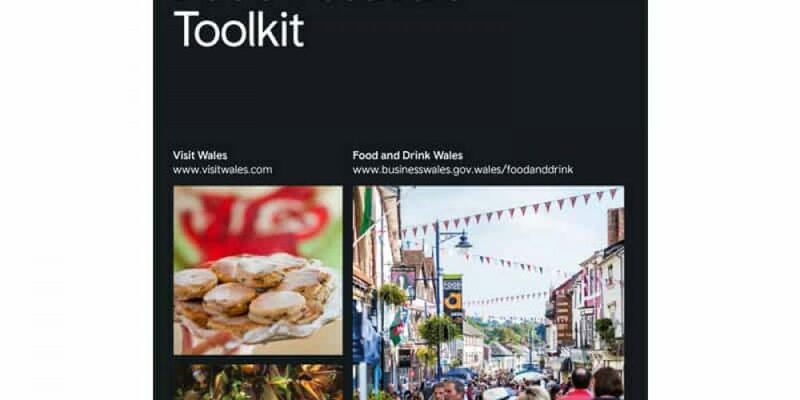 Food festivals go hand in hand with the wider tourism economy in Wales. 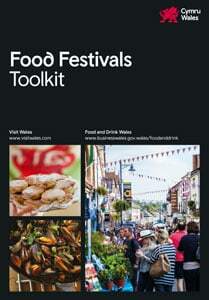 To help you plan, develop and improve your food festival, this toolkit provides hints, tips and best practice ideas to get you thinking and help you with the practicalities along the way. It is not an all-encompassing document but a simple to use toolkit with additional suggested reading summarised at the end. While you may be new to organising a festival or a veteran of some years, we hope each section provides you with a practical checklist of ideas to build upon.